Explore miles of aisles filled with inspiring new, on-trend products that will set your store apart from the competition. 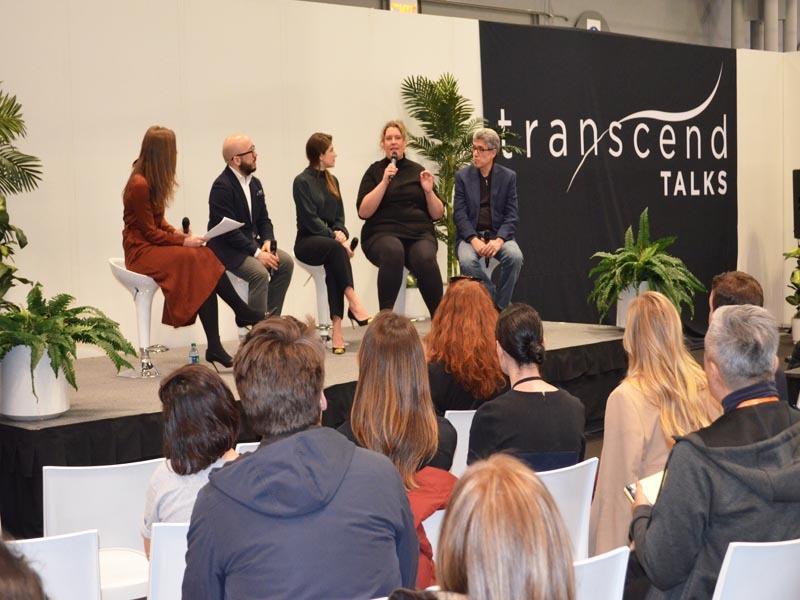 Source design-driven products with an elevated experience – transcend Talks & book signings with influencers and top designers, happy hours, networking opportunities and an array of specialty curated seminars that will keep you ahead of what’s new and what’s next. Plus, co-location with The National Stationery® Show and SURTEX® will give you access to 3 shows with one-badge. TRANSFORMED: Experience the transformed HOME Collection, with the launch of transcend, where the world’s top brands unveil new products in uniquely curated spaces by top designers and, where industry experts reveal what’s new and next for your customers to cherish. INSPIRING: Be enlightened by all the inspiring products in the LIFESTYLE Collection plus the introduction of indie NOW—a space for emerging wellness and beauty brands. 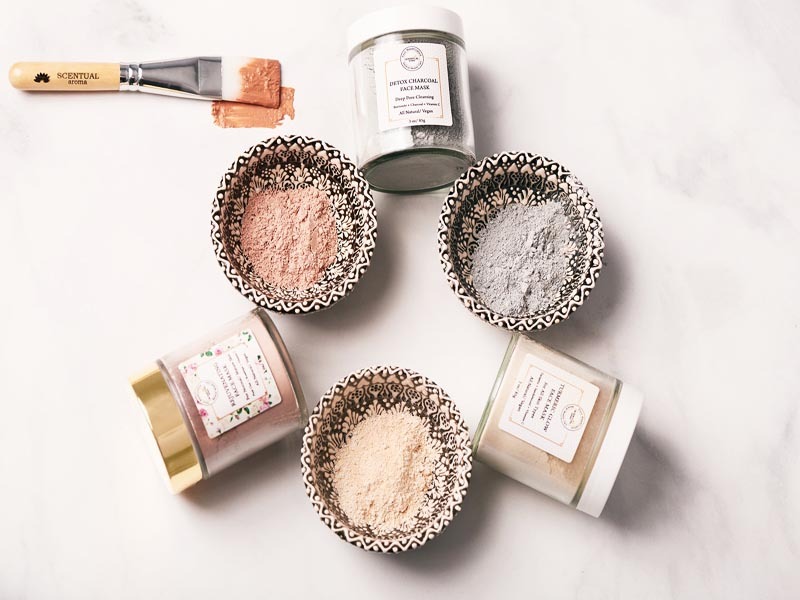 INNOVATIVE: Explore through all the innovative products in the Handmade Collection, now the largest handmade wholesale collection in North America, offering buyers more inspiration to fill your stores with products that tell a unique story. 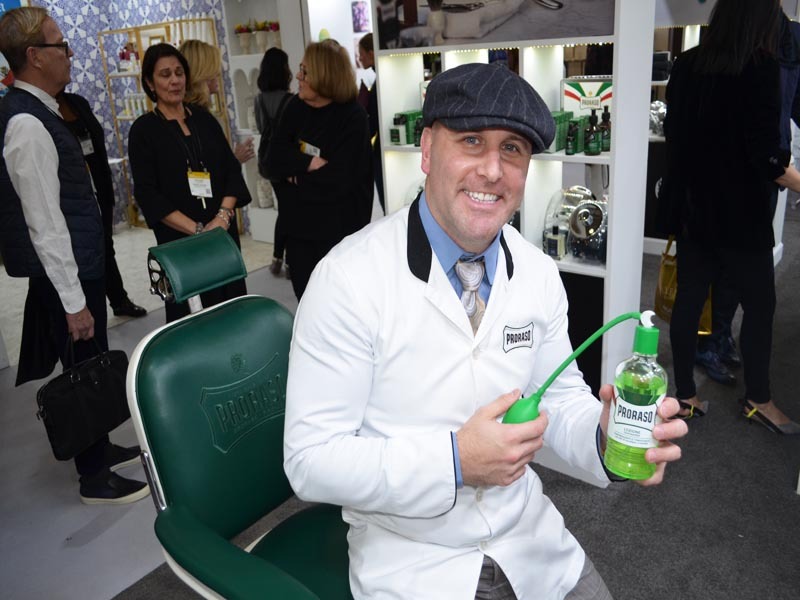 Below see some vendors we met at NY Now Show 2019, and their product reviews. 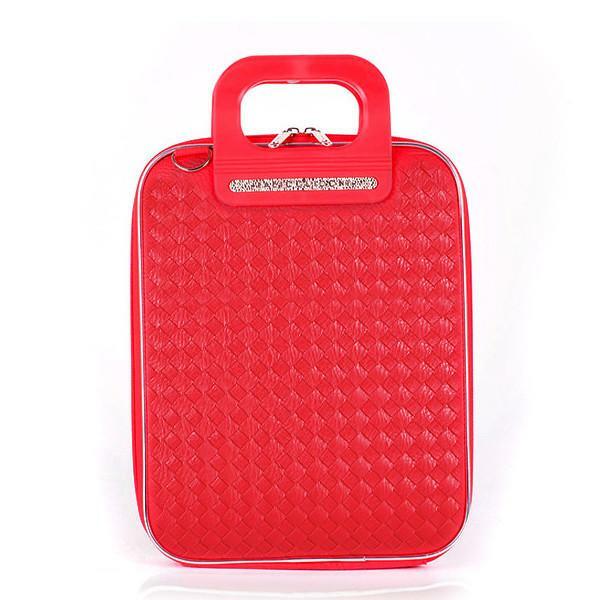 Bombata Bags: The Bombata Murano by Fabio Guidoni features a new stunning weaved look . The handle has been re-designed and the three rivets are now integrated into a stainless steel stripe that makes it stronger and more stylish. This new collection features redesigned interiors with a padded compartment for laptop, new materials and colored details matching the color of the outside. See more about Bombata Bags by Fabio Guidoni by clicking here. Pure hand crafted Scentual aroma natural beauty care: At Scentual Aroma, we blend the best of science and nature. 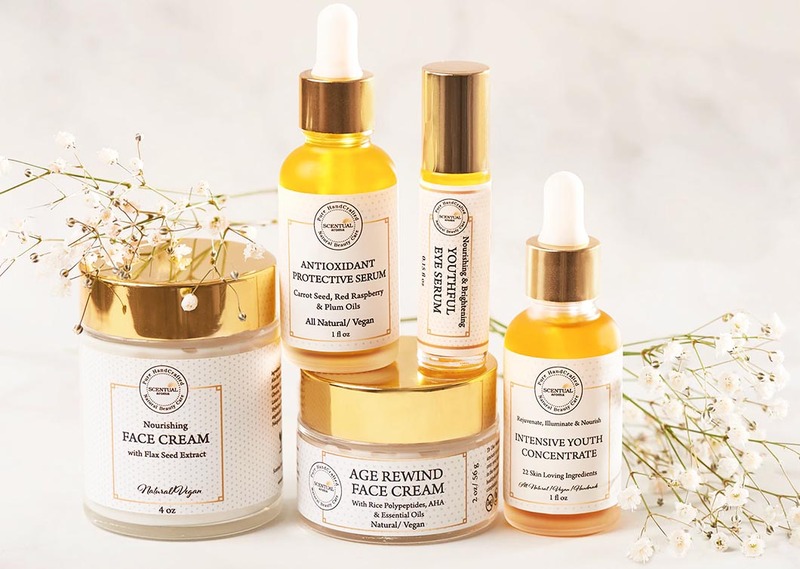 We carefully select wholesome and organic ingredients including cold-pressed plant and seed oils, natural plant extracts, herbs and essential oils to meet the highest standards of quality and effectiveness for your skin and body. We source our ingredients from well-known and trusted sources. Our process includes slow infusion of herbs such as calendula, chamomile, rose and lavender in organic plant oils for up to three months then using these potent bases for all our products. 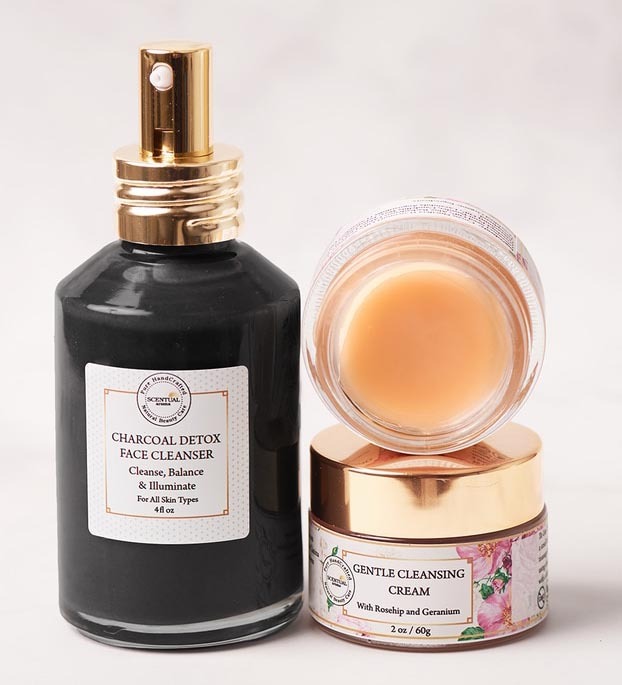 We then add plant extractions, organic butters, seed and plant oils; rich in antioxidants and vitamins, and essential oils to produce the purest most potent and effective products. We package in glass and sustainable packaging to help retain the integrity of the products and having our planet in mind. For more information about Pure hand crafted Scentual aroma natural beauty care click here. 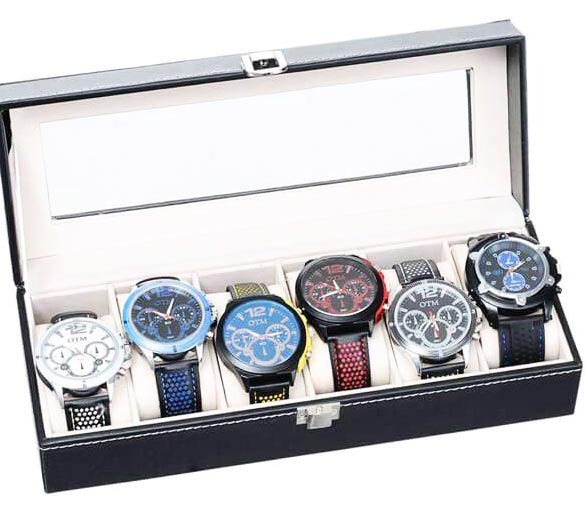 M/S MAD Style : You’ll find a one stop shop for men’s and women’s Fashion Apparel and Accessories that are on trend and priced right as well as Cool Tools, Personal Care and Games that are pitch perfect guys gifts all year long. Their Mad 2 Order line gives you the power to design and create your own line that is unique to your store and your neighborhood. 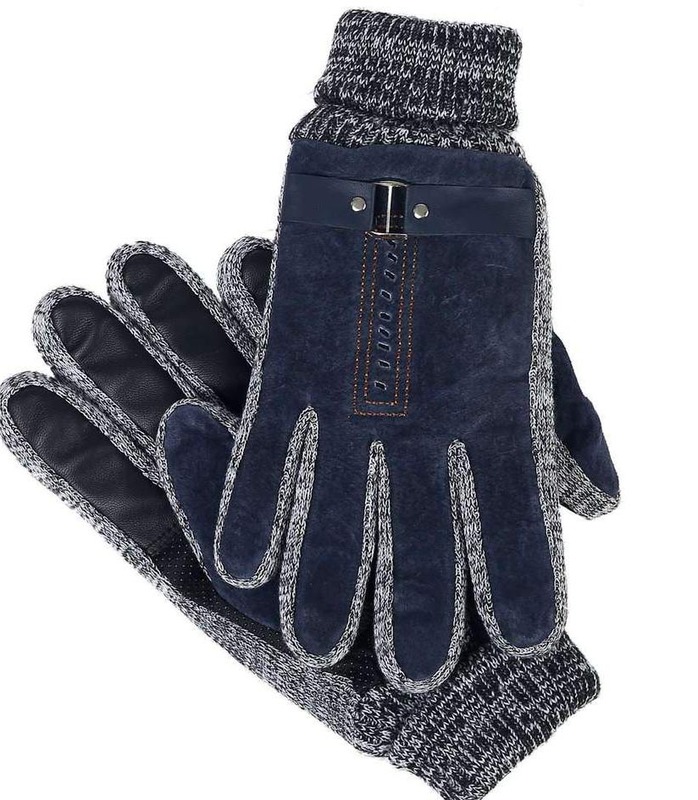 Start with the foundation of products that include men’s and women’s Apparel, Drinkware and Kitchenware then choose from a vast amount of designs that include popular themes such as Pet, Fitness, Girl Power along with so many others. Or, create your own line with your logo, community school colors or any local theme – it’s easy and a great way to define yourself with an exclusive merchandise mix. 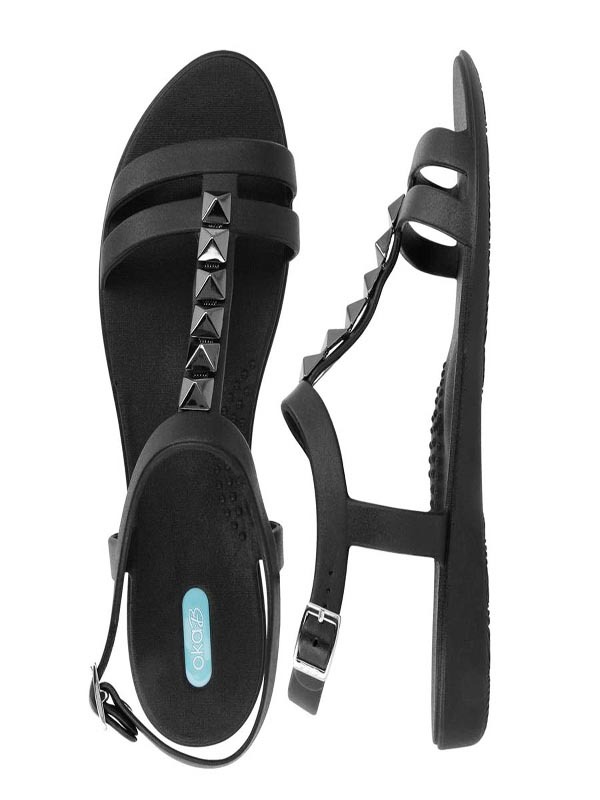 See more about M/S MAD Style products by clicking here. 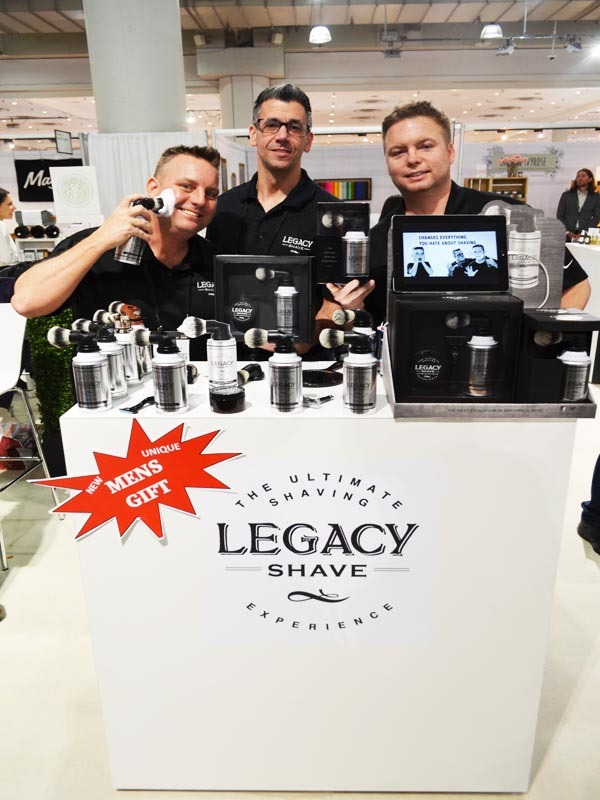 Legacy Shave: The Evolution Brush is the world’s 1st shave brush that universally attaches to shaving cream and gel cans, offering users an enhanced shaving experience. With its patented design and unique Brush Lathering Technology, the Evolution Brush provides the cleanest, closest shave possible by stimulating and lifting the users’ hair follicles while exfoliating their skin and reducing razor bumps and burns. See more about the legacy shave by clicking here. Relaxus: Professional supplies the Massage, Chiropractic, Physiotherapy, Spa and Alternative therapists with premium products, tools, and supplies. Furthermore, we have hundreds of wellness products and relaxation tools for personal use. 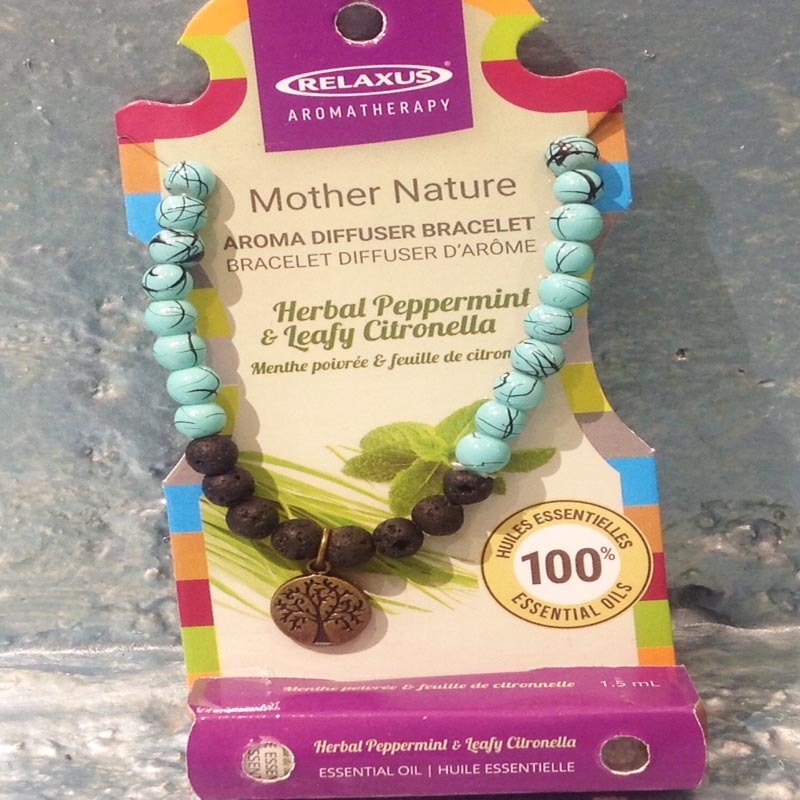 Relaxus Products Ltd is a Canadian based Importer, Manufacturer, and Wholesale Distributor of Wellness Products. We develop, design and source Products for the Spa, Massage, Chiropractic, Physiotherapy, Naturopathic and Alternative Therapy Industry. Our Premier Vancouver showroom has the widest selection of professional Massage and Chiropractic equipment, supplies and related products in Western Canada. See more about Relaxus by clicking here. 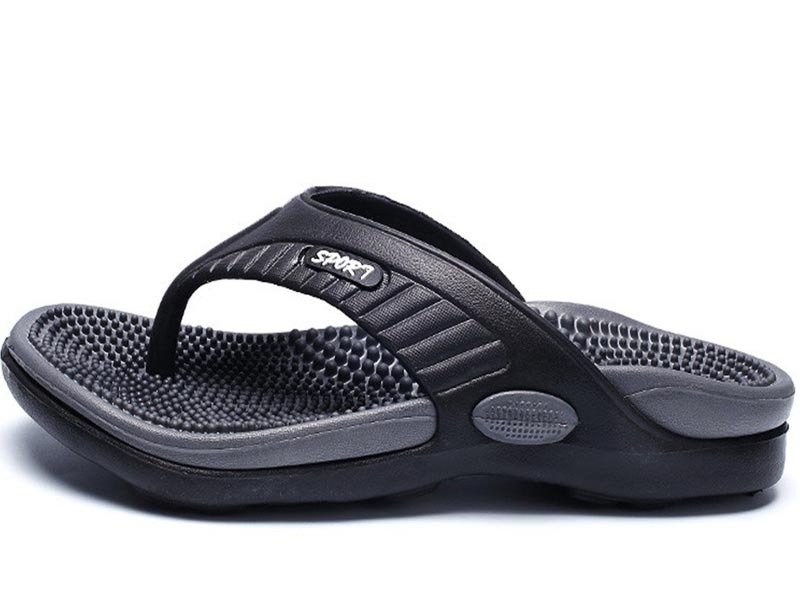 See more about OKa B Demi Sandal and many more products on their website by clicking here. 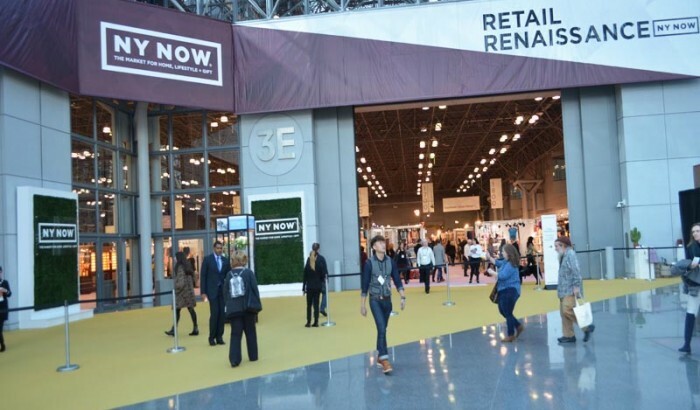 NY NOW:The winter 2019 edition of NY NOW®, the Market for Home, Lifestyle, Handmade + Gift, will take place February 3-6, 2019 at New York City’s Jacob K. Javits Convention Center. NY NOW features three comprehensive collections — HOME, LIFESTYLE and HANDMADE — that encompass tens of thousands of products in hundreds of product categories. For the first time, NY NOW welcomes the co-locations of the winter market with the National Stationery Show® and SURTEX®, which will take place during the same time, all under one roof and in the same location. Attendees from all 50 states and nearly 70 countries worldwide are expected. The above products are some of the products we saw at NY NOW 2019, and wanted to share with you, feel free to go to each of the above vendors websites, to buy for retail or to know more about the companies. 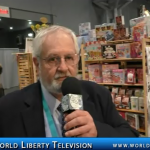 See more about NY NOW in our World Liberty TV Gift Housewares and beauty Channel and Blogs by clicking here.